Would you like to become an observer? The Mass Observation Archive are asking for volunteers to keep a day diary on 12th May 2013. 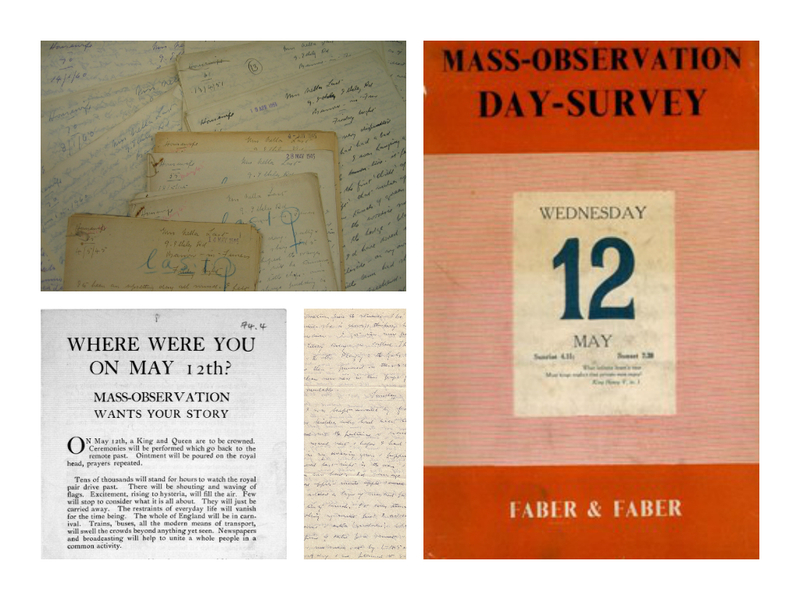 The Mass Observation Archive is repeating this call on 12th May 2013. The resulting diaries will be stored in the Archive alongside the 1937 documents. May 12th 2013 is likely to be quite an ordinary day, but for those researching, the ‘ordinary’ can often provide extraordinary results.